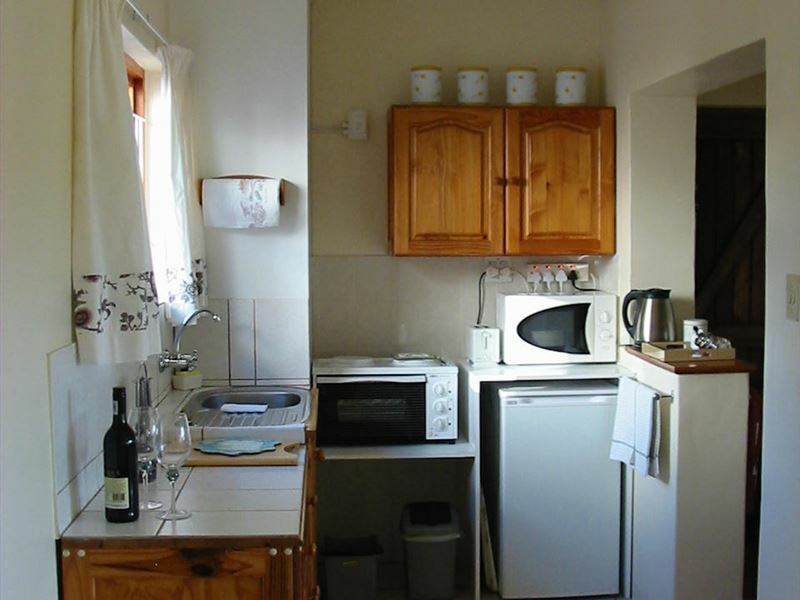 Snails&apos; End Cottage is a charming self-catering unit situated on a quiet street in Sandbaai, within walking distance to the beach.<br /><br />The cottage consists of one bedroom with twin beds and a heater, a private bathroom, a fully equipped kitchen, and an open-plan living area with a sleeper couch. All linen and bath towels are provided, but please bring your own beach towels. <br /><br />The lounge area has a TV, books, magazines and some games for indoor entertainment. There is an enclosed sunny patio area with braai facilities. There is plenty of parking available. 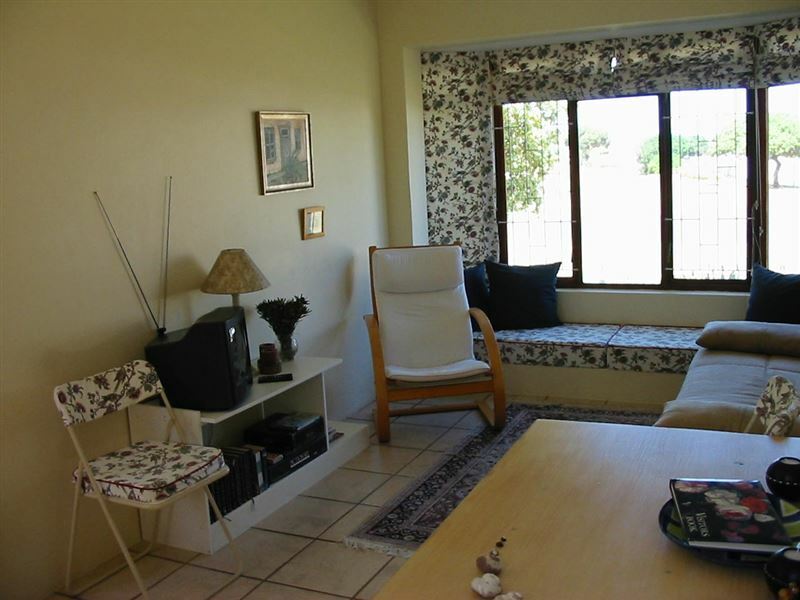 "The warm welcome and recommodations given to us by Penny and Wim was great." "I had a problem with my husbands wheelchair going into the doorway,but i sorted it out.we had a very good and relaxed week.the walks to the beach was a reward.would go back any time." "Lovely! was so easy with the dogs with us. Will visit again!" 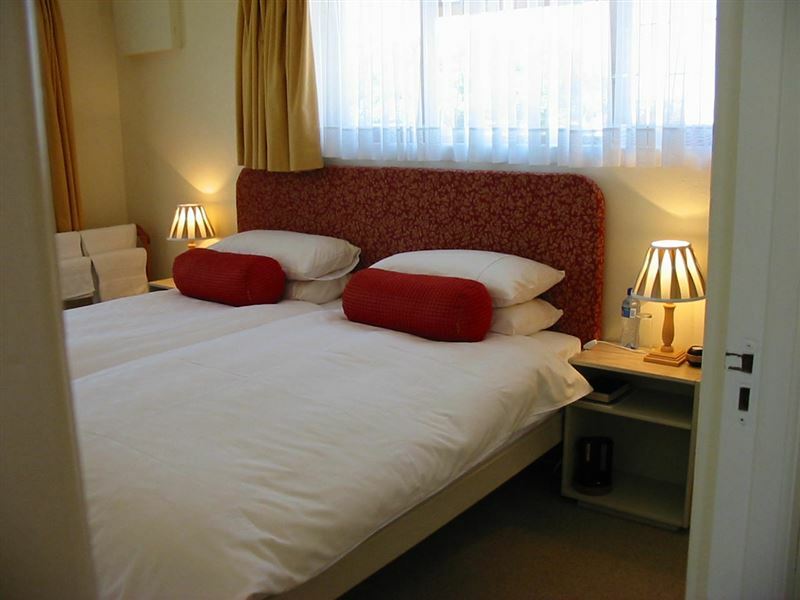 "We had an absolutely wonderful stay with Penny and Wim. Our 2 mini schnauzers had a fab time in the lovely garden and loved their long walks on the nearby beach. The accomodation was neat, quaint and very comfortable. They are such warm and welcoming hosts. Thank you again Penny!" "Lovely Winter weekend getaway at Snails&apos; End Cottage"
"Had a lovely, peaceful weekend at this comfortable cottage. 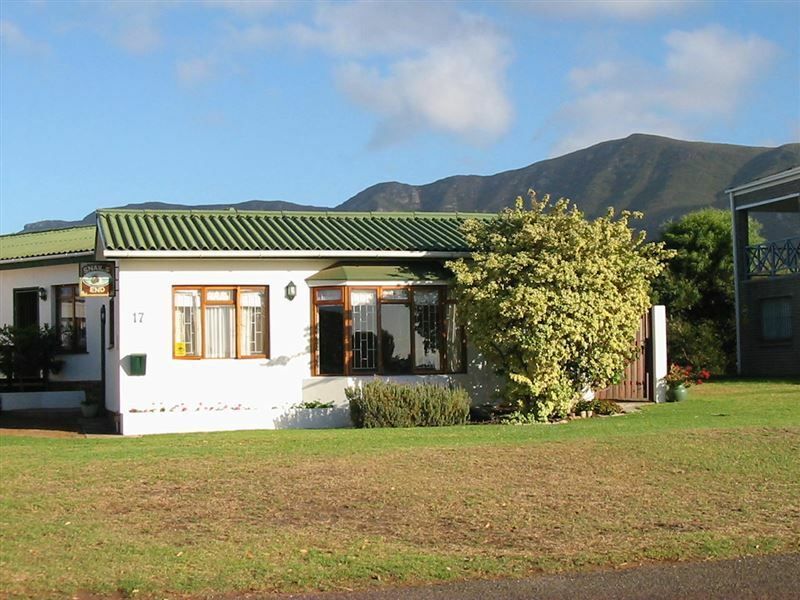 It is well-equipped and perfectly located between Hermanus and Onrus. Penny was warm and welcoming with lots of lovely little touches in the cottage and the cottage is private and pet-friendly. We hope to be back!" "The cottage was roomy, clean and comfortable The owner very helpful and friendly, and very kindly did some washing for me which saved having to find a launderette. It is 3km out from Hermanus itself, but this is no real problem, and there is a walkway along the beach at the bottom of the street"
"We had a very comfortable stay and will happily book there again"
"Cosy, with all the conveniences required in acottage already provided by the Landlandy - no asking for anything necessary!Thanks for making my 2 Schnauzers feel so at home, Penny!Best regards Coenie"
"Dit was heerlike plekkie om te bly, ek was te besig om dit ten volle te geniet, ma sal enige tyd aanbeverl en weer gaan bly"
"Beautifully kept cottage.We were made very welcome by Penny and Wim.We would definately recommend this to all travelers. Leah Derrick and Mitzi Blanshard"
"Penny and Wim are wonderful hosts. 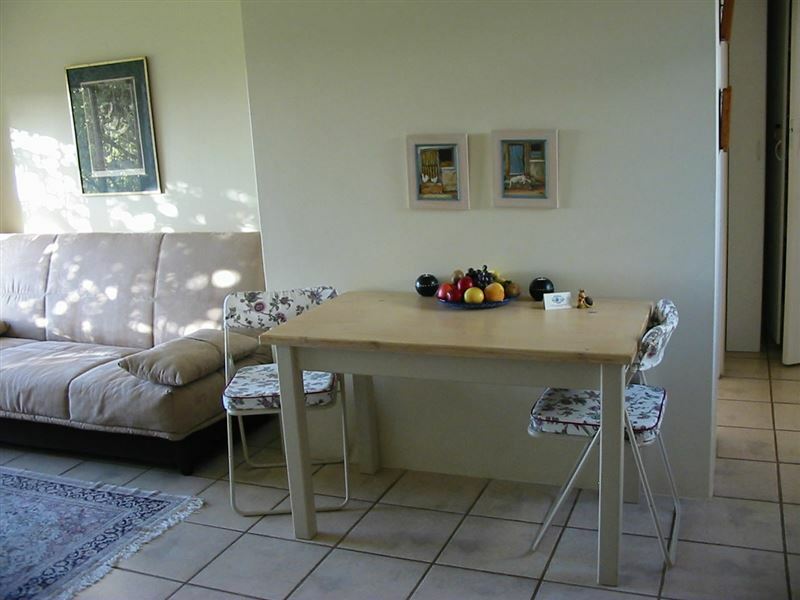 The cottage is quaint and a great base from which to explore Hermanus. Even in mid winter one is kept warm with the heaters. We enjoyed our stay."